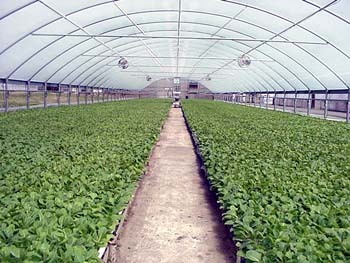 Carolina's Choice Tobacco Mix is the number one germination mix for tobacco transplant production. We use the best quality Canadian Peat and most consistent Vermiculite to produce this mix. CC Tobacco mix particles size distribution is designed for Pelleted Tobacco seed.